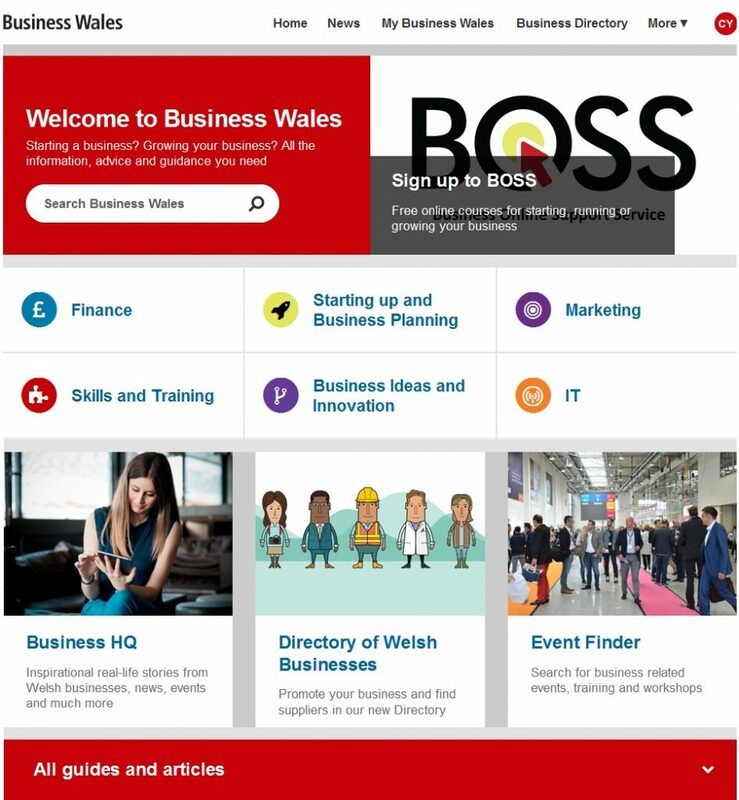 There is expert free help, training and workshops available to new and established businesses in Wales. This help is provided by Business Wales who have centres across Wales. Their team of professional Business Advisors are available to provide advice and assistance with all aspects of running a small business. If you need help with business plans, funding, marketing or just want to learn what is involved in running your own business then please contact them. If you need professional advice and support with marketing or any aspect of websites please get in touch. Rachel Case is an approved Welsh Government Marketing Advisor and she has been helping local businesses on their behalf for almost 20 years. She has helped over 15,000 people with marketing and website queries and issues.